Due to the emotional trauma that accident victims can endure, they deserve to be compensated based on the merits of their injuries. Call us today! Car accidents remain a major cause of death. It is estimated that over five million accidents are reported every year. Too many accidents result in fatalities, with one million resulting in serious injury. Aside from the apparent physical effects, accidents can also have negative psychological and long-term effects. In most cases, however, injured victims do not file claims for emotional or mental anguish. This is despite the fact that personal injury laws allow parties to recover damages for psychological pain and suffering. 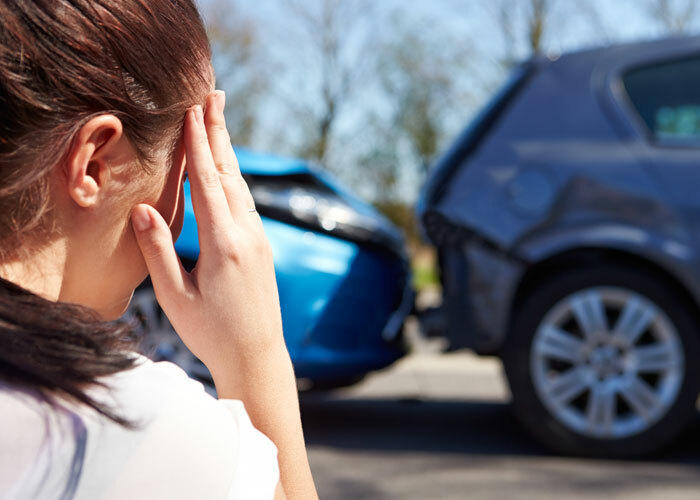 It is important for victims to understand the types of emotional pain they can experience in an accident so that they can get help paying for treatment. It is wise to journal and keep an account of what you are feeling. To build a strong case in your personal injury claim, you need to go for regular checkups and a psychological evaluation. You should also inform your doctor if you suffer any suicidal thoughts. Aside from getting the necessary treatment, he or she will document it which you can then use when filing a claim. Severe anxiety can also cause panic attacks. Severe feelings of heart palpitations, chest pains, and shortness of breath. It is often hard to put a monetary value on psychological pain. Again, in most states, you will find that there is a limit to non-economic damages. There are also some states where emotional distress damages are not optional. The general principle applied by those states is to issue a statutory cap on the damages that can be awarded for emotional pain. Proving emotional damage requires expertise. This is why you should consult with a car injury attorney Phoenix relies on . A skilled lawyer can help you overcome the bias and prejudice against emotional damages shown by juries and judges. Choose an attorney who has represented many victims of both physical and psychological pain. Due to the emotional trauma that accident victims can endure, they deserve to be compensated based on the merits of their injuries.